This area offers a wealth of interest for divers, including a variety of reefs featuring diverse underwater rock faces and an abundance of fauna, not to mention coral which is almost polychromal in appearance. 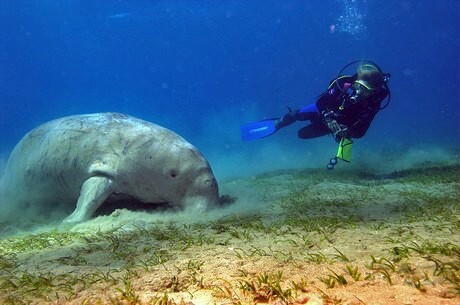 In addition to the famous Elphinstone reef, the Borbo reef, the coral gardens of Anee So Reef, the caves and canyons of Abu Dabab and the El Gotaab site, Erg Monica and Sok Bahar boast a fantastic array of reef fauna and are also well worth a visit. Red anthias, damselflys, rocklings, grouper fish, hammerhead sharks, bigeye thresher sharks, whitetip sharks, nurse sharks, dolphins. 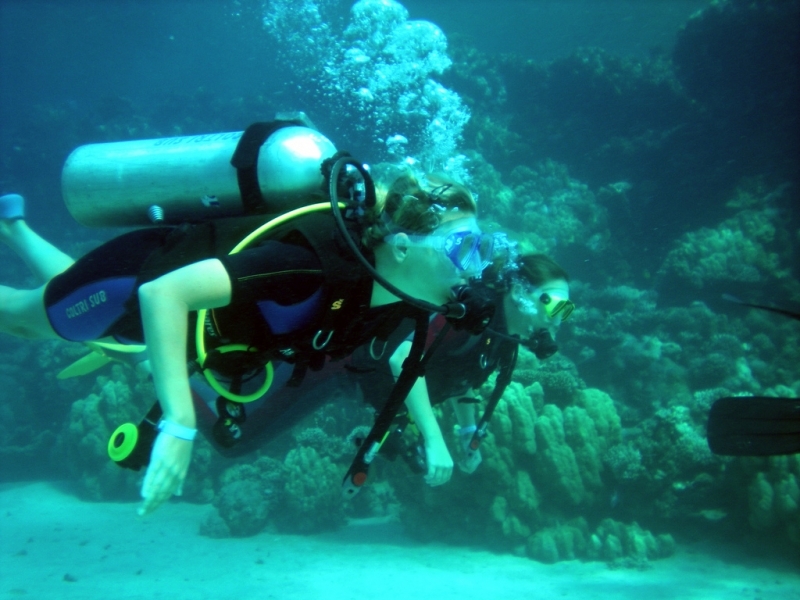 In the Marsa Alam areas, enjoy a dive at Ras Samadai, the ‘dolphin reef of the south’. 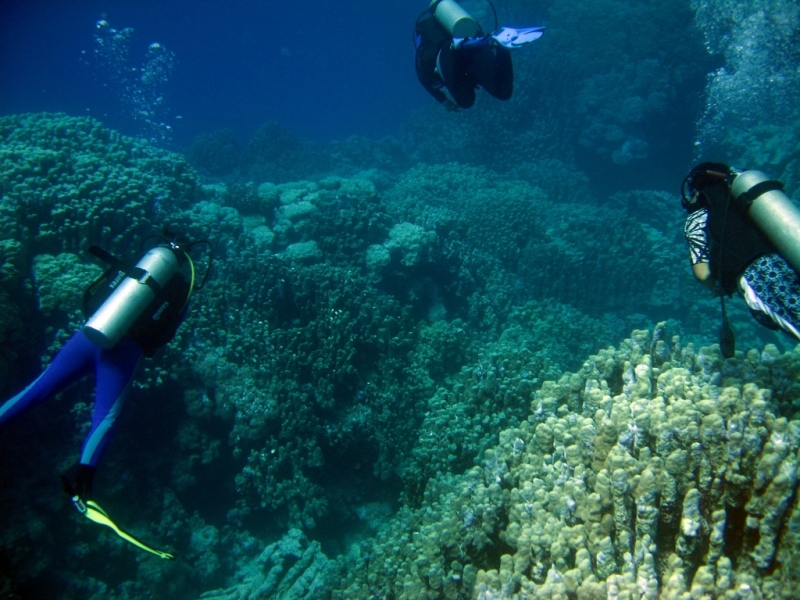 This section of the Red Sea coastline is dedicated to diving, and is peppered with well-preserved sites in the midst of a fabulous nature reserve. At Elphinstone, you can marvel at the amazing pelagic fauna and explore the hoards of coral reefs which are home to countless species. Anthias, Napoleon fish, large rays, dolphins. 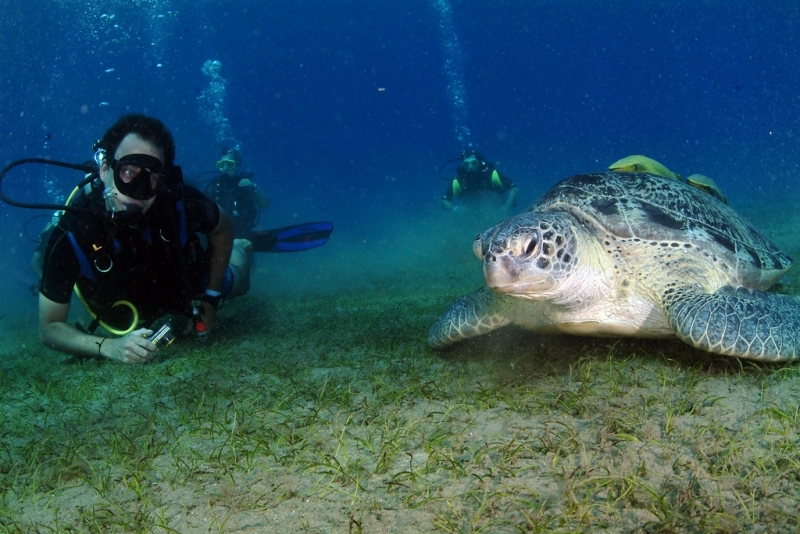 Whilst strong currents, choppy seas and the fact that night diving is prohibited conspire to make diving sites in the south less popular, these sites do offer a host of new challenges for more adventurous divers. 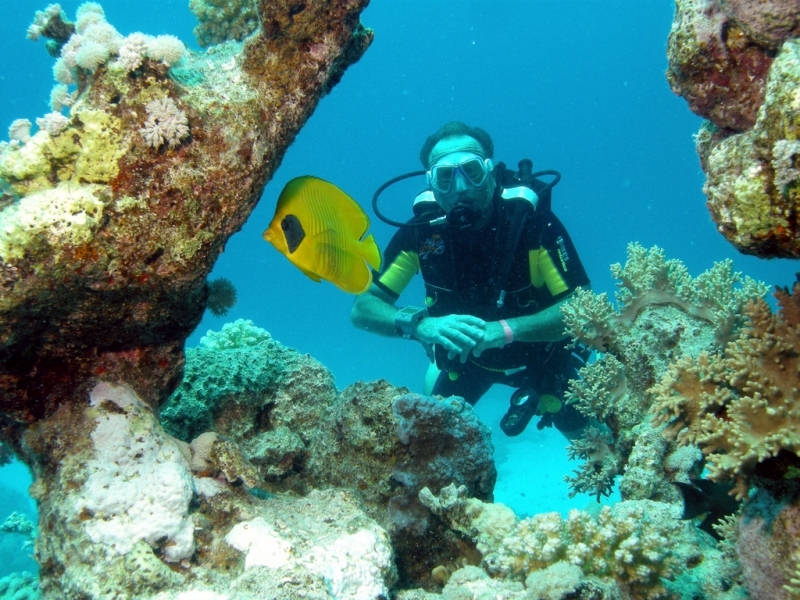 Located in southern territorial waters in the centre of the Red Sea, the most desirable diving spots are clustered around Zabargad Island, Rocky Island and Saint John’s Reef. However, when atmospheric conditions are favourable, you will be treated to the sight of spectacular coral reefs, some of them still virgin, plus the most extraordinary marine fauna – though this rare experience is only for the most able divers. 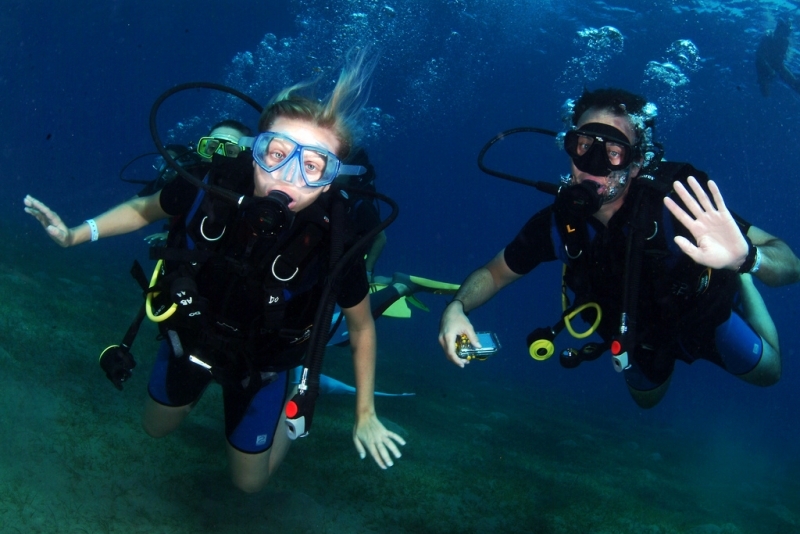 EXPERIENCED DIVERS – MUST HAVE COMPLETED A MINIMUM OF 50 DIVES. Many species of shark: bigeye thresher sharks, whitetip sharks, hammerhead sharks, grey reef sharks and pelagic fish.